Pakistan and China have started the prototype production of JF-17b dual seater. This was announced at a ceremony in Chendgu Aerospace corporation, China. 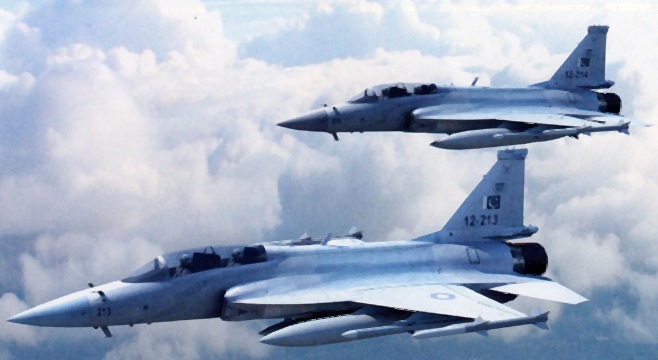 Pakistan Airforce’s Air Marshall Muhammad Iqbal mentioned that the dual-seat aircraft would add great value to the force in terms of training and operational capability. JF-17b will also enhance the prospects of export. The prototype is slated to make it’s maiden flight at the end of the year and will be inducted in air-force by April, 2017. Any news about JF 17 block 3 induction phase?